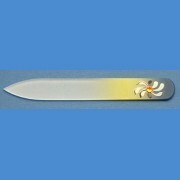 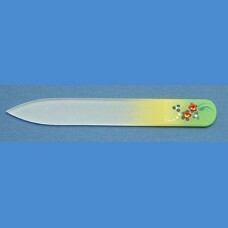 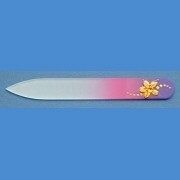 Nail file length 90 mm, thickness 2 mm. 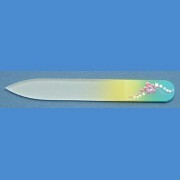 Hand-painted nail file with very decent patterns decorated by Swarovski stones. 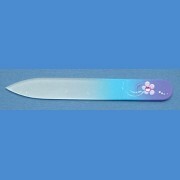 Nail file is tinged by two gently colours and painted then. 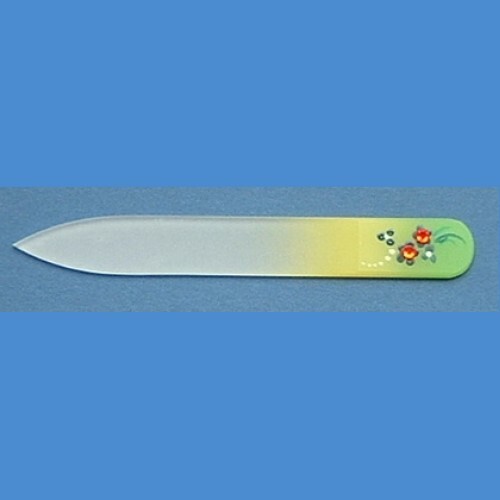 Including PVC wrapper with logo Bohemia printing.